Cysts are benign (harmless), lesions that consist of fluid or semi-fluid material surrounded by tissue. Cysts are very common and there are many different types. 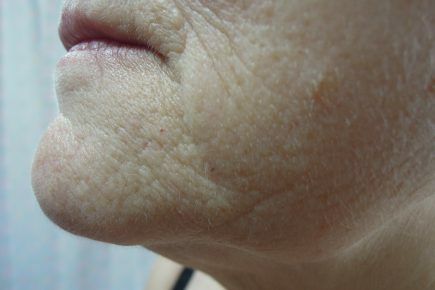 They are named according to how they came to exist, for example: epidermoid cysts are due to a proliferation of epidermal cells (a type of superficial skin cell) in the dermis (a deeper skin layer) and milia are caused by blockage of sweat glands, which leads to a build-up of a skin protein named keratin. Cysts usually have specific features; this allows a dermatologist to diagnose them by a patient’s story as well as by examining them. A histopathologist can further classify the type of cyst via microscopic inspection if it is removed surgically. Treatment of the cyst depends on the type. 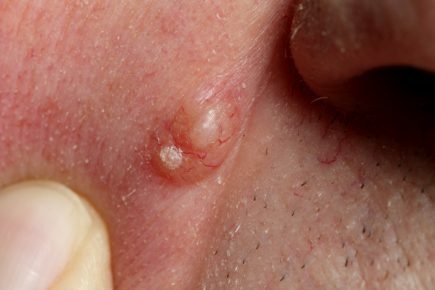 Small cysts often don’t require treatment. On the other hand, if they tend to get infected or present a cosmetic burden there are ways of treating them. Draining the cyst is usually temporary as the material will likely accumulate again. Surgical removal of the cyst is more likely to succeed. 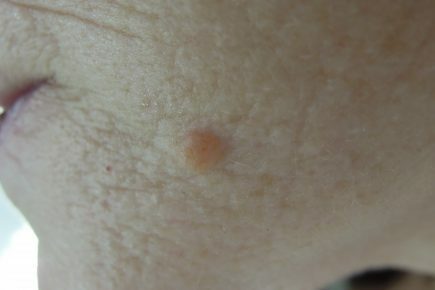 However, this leaves a permanent scar and there exists a chance of the cyst simply growing back again. 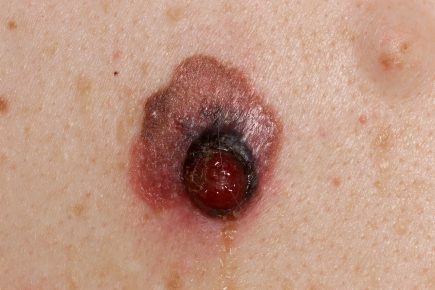 Oral antibiotics or injections into the cysts may also prove helpful.